Extraordinary. Unique. Humbling. 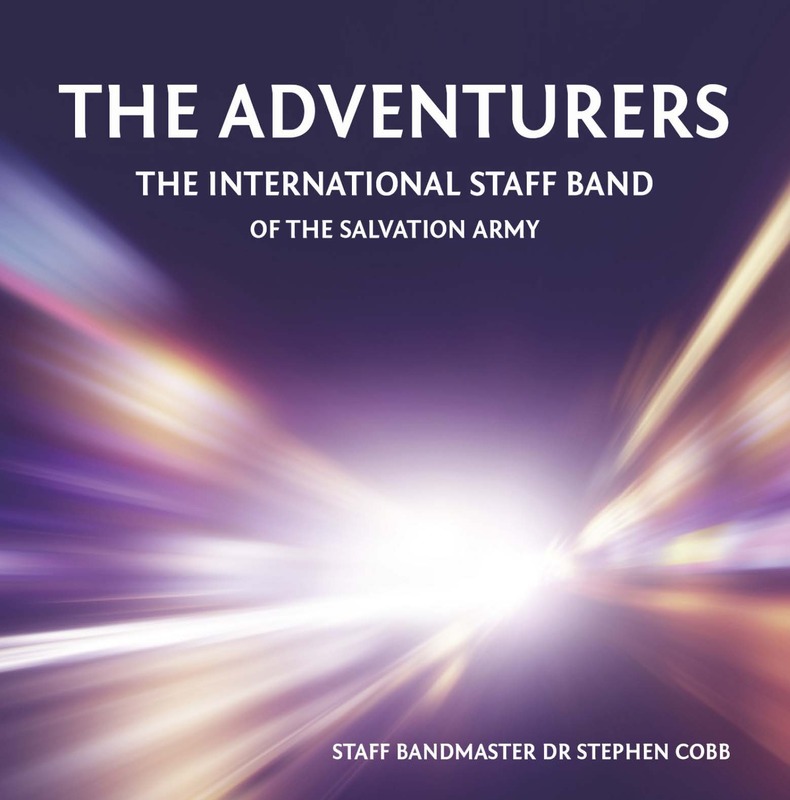 There are many adjectives that could be used to describe the fraternity of Salvation Army Staff Bands....it is an extraordinary and unique thing, and particularly humbling given the special place that seems to be accorded the ISB within that fraternity.Today was a day when experienced members of the band were reminded of this, and when new members got to experience it for the first time. Today was essentially what the whole two week tour had been building up to, indeed the justification of the tour itself. Today was the day the Melbourne Staff Band celebrated their 125th anniversary and the ISB were invited along to join in the party. The day fell into two main events; the anniversary lunch, at which both staff bands were joined by MSB partners and alumni (approx. 200 guests in all), then the celebration concert, held in the 1800 seater Robert Blackwood Hall, an excellent concert facility set on the campus of Monash University. Lunch, an excellently prepared 3 course meal, was branded as a reunion lunch. ISB personnel were hosted across 24 tables by current and former MSB members, table plans ensuring an equal spread in order that new acquaintances were made, with enough chat time to ensure that old acquaintances were renewed. It was particularly pleasing to see four ISB alumni in attendance in the form of Brian Davies, Major Howard Davies, John Anderson and Ian Hankey. 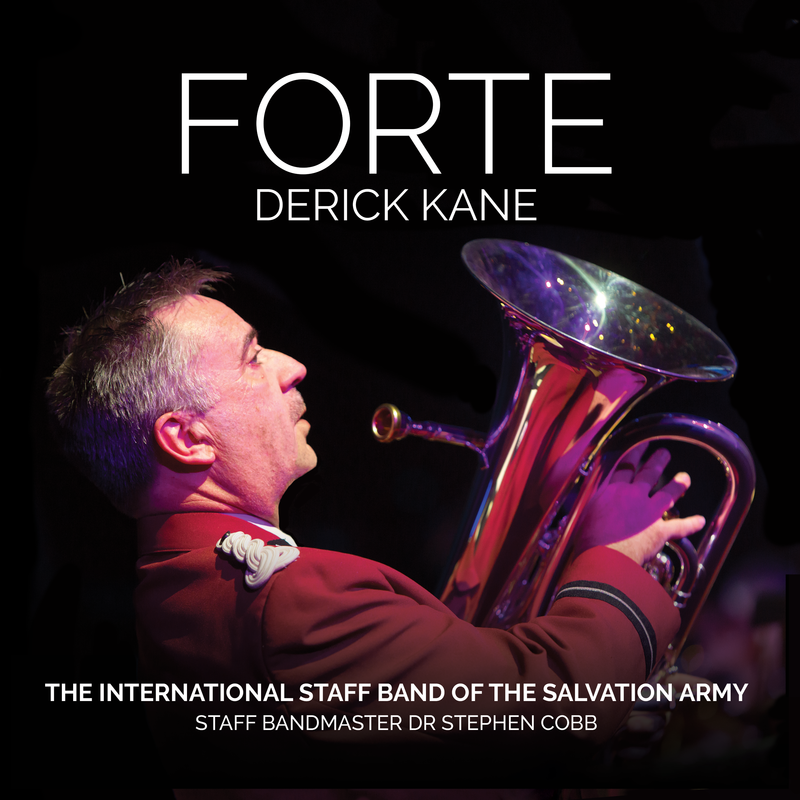 Later in the day Stephen Cobb was to make a presentation to each of these former ISB members, stressing the significance of their service to the band over the years. Memorable moments of MSB history were shared in interviews between current MSB secretary, Darren Waterworth and significant past members. One of these moments turned into half an hour, causing temporary stress to Darren who was clearly regretting losing control of the microphone! A particularly moving moment was found in the signing of 'When I survey the Wondrous Cross' by all present, hallmarked by typical SA impromptu four part harmony. Commissioner Floyd Tidd, Territorial Commander of Australia Southern Territory, spoke with passion when thanking and congratulating members of the MSB for their dedicated service. The Commissioner reminded the gathering that 'God is great and God is good'. An excellent collection of MSB memorabilia was displayed, the photographs of the band over the years proving that hair styles, facial hair and spectacles can be very dating! Later in the day an eager and enthusiastic crowd gathered at the Robert Blackwood Hall for the concert. This was one of those occasions where the buzz of anticipation was palpable as the audience mingled and took their places. The Army does these things so well! The MSB opened proceedings with a 25 minute 'set' offering, in only four items, a wide variety of music that had the audience at once thrilled and then brought to devotion, concluding with a relatively new Peter Graham work, 'To boldly go', much in the 'Shine as the light' format, and utilising the tunes of 'I'll go in the strength of the Lord' and 'I'll not turn back'. 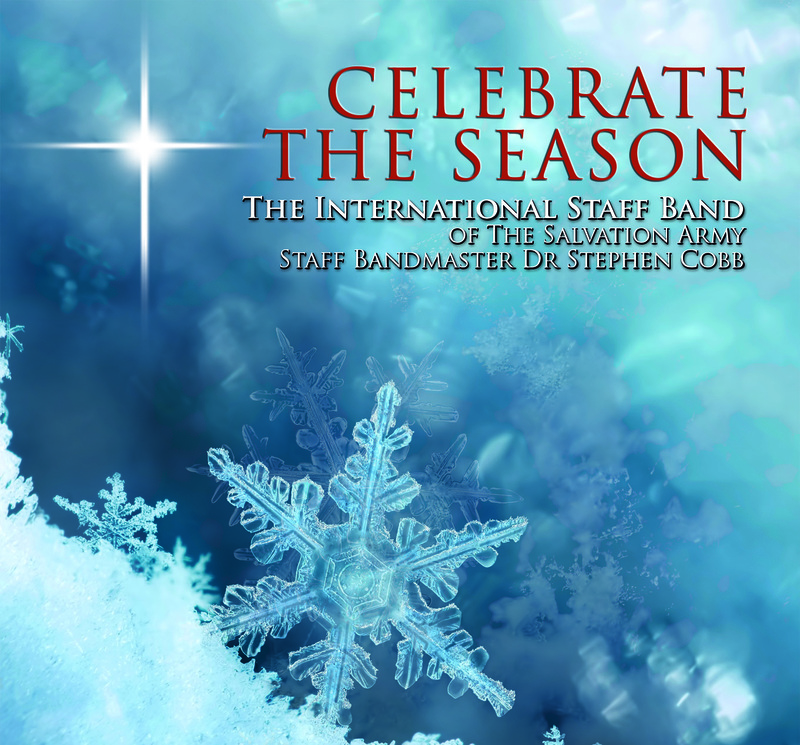 Next was the turn of the ISB, marched to the stage by the host band to a rousing reception. The ISB's longer programme featured more major works such as 'Music of a Legacy' and the ever popular 'Fire in the Blood', together with the beautiful 'tunes' of 'Tu Es Petrus' and 'Prelude on Lavenham'. Special mention must be made of the outstanding Richard Woodrow who gave another extravagant yet faultless performance of Paul Sharman's 'Soul-Full'. Major Mark Herbert again demonstrated his gift of making an audience laugh and then bringing them immediately into a moment of spiritual appreciation with the 14th 'episode' of his walk through Mark's gospel - it has worked equally well for those who have heard all 14 parts as for those who may have only heard one part in isolation. The final section of the concert was given over to massed bands - often something of a mixed blessing but on this occasion two bands playing as one and with a measure of control and sensitivity. It was a treat to come under the baton of Retired Bandmaster Colin Woods - a true MSB legend, as well as Ken Waterworth and Stephen Cobb, who, so we had been informed earlier, had commenced their roles of bandmaster of their respective bands on exactly the same day, just over 21 years ago. And so concluded the main event of the tour, with the ISB returning to billets for their last night on Australian soil of this tour. There's more work to be done tomorrow - but there's an undeniable sense of 'homeward bound' in the air. Bravo MSB, and thanks for the invitation to your party.